This presentation outlines significant environmental health and economic issues that correlate with coal mining in Appalachian communities. Click the link below to download the Permit Application filed by A company called Liberty Green Renewables which wants to build a 32 MW biomass electric plant near Milltown in Crawford County in southern Indiana. Except for Vanderburgh County, all the counties in SW Indiana increased their release of EPA designated Toxic Chemicals from ’03 to ’04. Public pressure should come to bear on the industries that are repsonsible for the immense level toxic releases. Almost 120 million children live in North America. Many of them face economic, social and environmental challenges every day. More children than ever need daily medication to control asthma. Others struggle to control aggressive outbursts and understand difficult learning concepts. Too many, particularly in poorer areas, suffer from gastrointestinal disease. Children who live with parents or others who smoke at home are exposed whenever a smoker lights up another cigarette. Many factors are affecting the health of these children. So you have a new power plant proposed? A PDF booklet of case studies that show how federal and state environmental/health studies are designed to show no proof of disease being caused by the industrial release of toxic chemicals, regardless of the volume of those releases. January 23, 2007 – Opinion by John Blair, valleywatch.net editor. 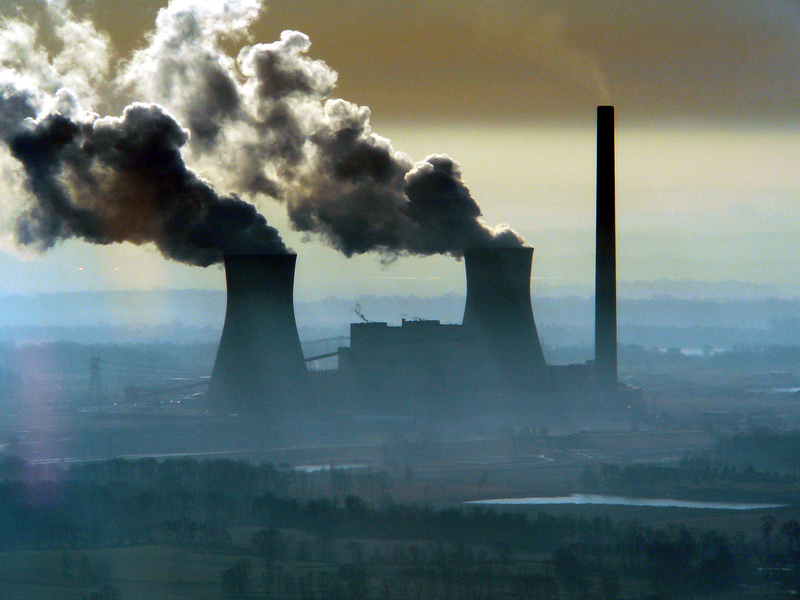 Proposals by some utilities to build so called “clean coal” plants are no more than a ruse to capture federal and state taxpayer funded subsidies while continuing to pollute. 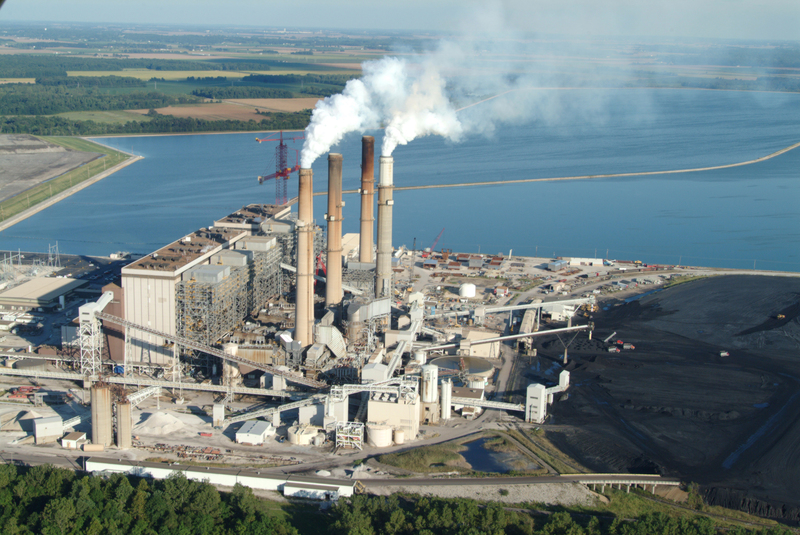 Proponents of Integrated Gasification Combined Cycle (IGCC) technology like that Duke and Vectren desire to use at Edwardsport, IN, loudly proclaim that IGCC is the answer to global warming since the technology makes its easier to capture carbon dioxide. Once captured, their pitch is that it can be “sequestered” for thousands of years in deep geological formations. Out of sight, out of mind. This admission is consistent with most recent research done by government and private sources as it relates to sequestration. In fact, most recent research tells a story that makes the whole idea of sequestration questionable, at best, and perhaps even dangerous for those who may live near the areas where CO2 is dumped underground. Three areas of concern have emerged in recent studies. 1. CO2 injected near earthquake faults like the region of SW Indiana which is in the New Madrid fault zone, may actually increase the potential for earthquakes due to CO2’s ability to lubricate geologic plates, making it easier for them to move when subjected to pressure from beneath the earth’s surface. 2. Injection of CO2 can ultimately damage groundwater used for drinking by a chemical conversion when the CO2 is injected causing an increase in acidity which leaches dangerous chemicals like metals out of the formation. Those contaminants often find their way to groundwater. Such a chemical conversion could render entire aquifers unusable as drinking water which people depend upon. 3. Huge financial and energy investment in sequestration. 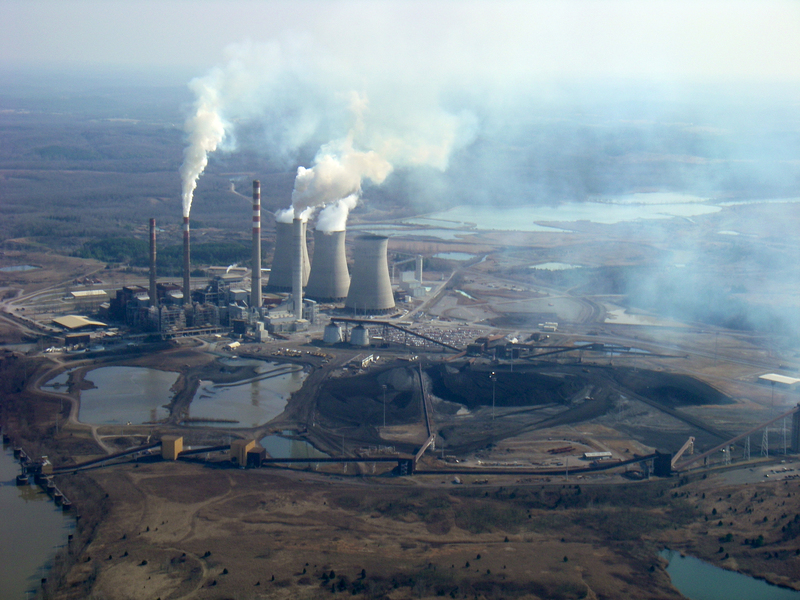 Most of the debate about IGCC has evolved around whether it is possible to convert coal to a synthesis gas in a manner that can be used to generate electricity more cleanly than conventional technology called pulverized coal. The real reason utilities are seeking to build these plants is to capture enormous federal and state taxpayer funded subsidies. For instance, Duke and Vectren were recently awarded more than $133 million in federal tax credits to build their costly and dirty plant. This wrongly labeled “clean coal” has proven to be somewhat cleaner from an air pollution standpoint than pulverized coal but missing from the debate has been a real assessment of what to do with the captured chemicals that are by-products of the process, what the cost of actually building and operating these facilities will be on a commercial scale, how much of the energy produced will be required to run the sophisticated chemical processes required thus reducing the overall efficiency of the plants and what is the actual cost of capturing the CO2 and permanently storing it in some underground geological formation. As it currently stands, not a single one of these IGCC proposals addresses any of these issues in any great detail. Not only that, but most IGCC proposals are not even promising carbon capture, let alone sequestration. April 6, 2007 – By Christopher Joyce, National Public Radio. The final report by the Intergovernmental Panel on Climate Change is stark in its depiction of what’s in store for the planet: flooding, droughts, extinctions of plants and animals, and high costs for everyone. After five days of debate and an all-night, down-to-the-wire battle, scientists and government officials agreed Friday to a new report outlining the effects of global warming on the planet. The Intergovernmental Panel on Climate Change, a United Nations scientific group, released its findings today in Brussels, Belgium. Although haggling over the fine print diluted some of the original language, the final report is stark in its depiction of what’s in store for the planet: flooding, droughts, extinctions of plants and animals, and high costs for everyone. This is the fourth report from the U.N. climate panel in 17 years, and it’s proved to be one of the hardest hitting ones. The first chapter came out in February after tough negotiations. It said that scientists are more than 90 percent sure that humans are warming the planet. In latest report, the panel addressed the impacts of global warming, and what their assessment turned up is troubling. Many coastal copmmunities will flood. Severe droughts will damage crops, and there will stronger storms, hurricanes and heat waves. Many coral reefs will die, and many of the world’s plants and animals will be at higher risk of extinction.